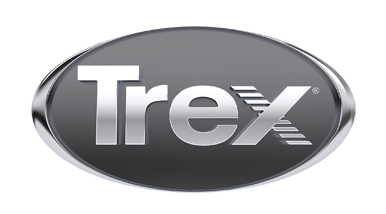 Owning a Trex® deck is a rewarding investment. And with a minimal amount of upkeep, your deck can maintain its luxurious beauty for decades. Learn how to get the most out of your backyard retreat with information on maintenance, warranties and other resources for both new and seasoned owners. Resources for early-generation composite owners. The only thing more dependable than our decks.